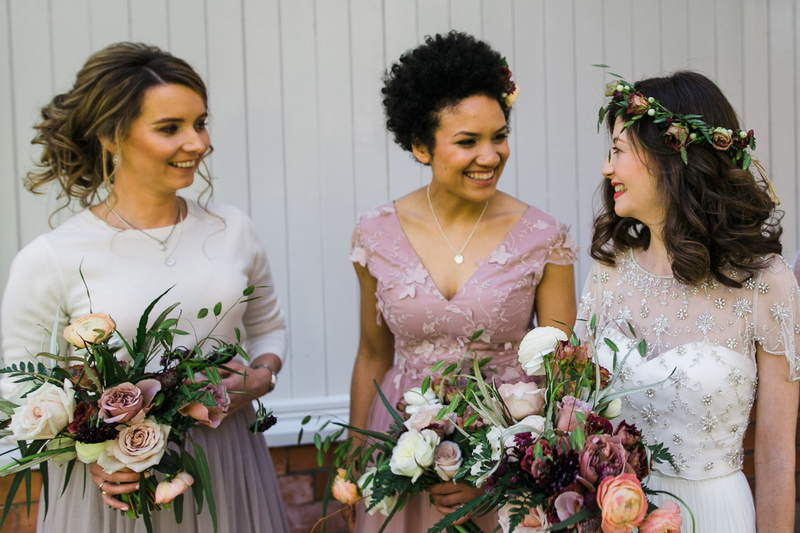 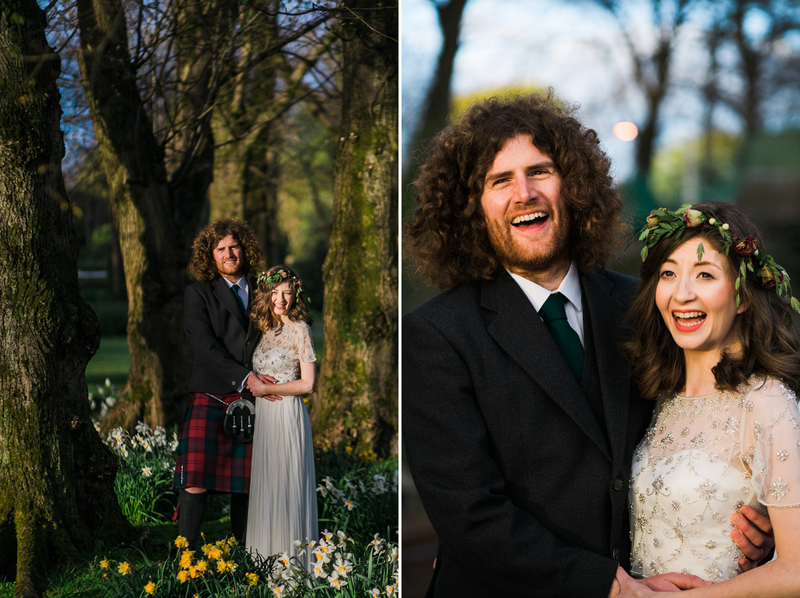 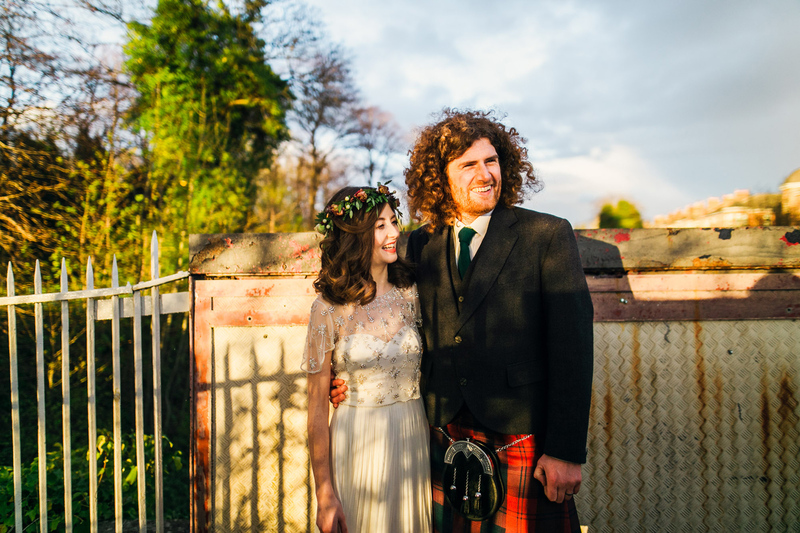 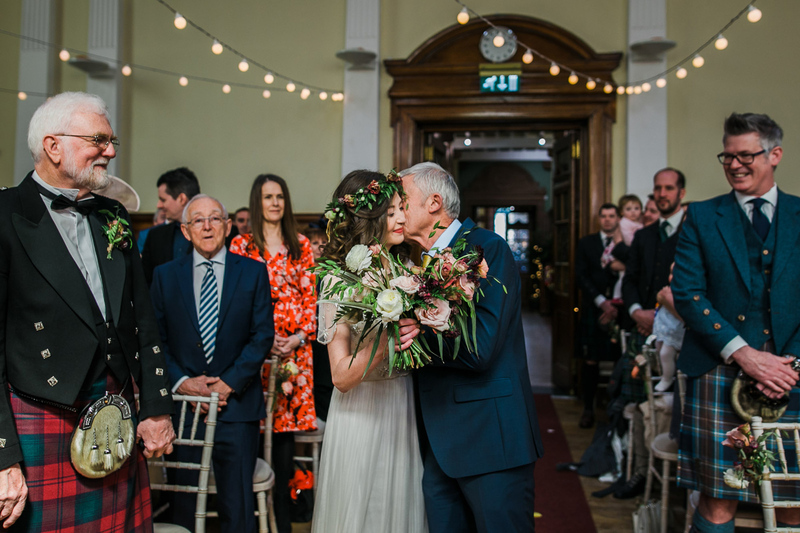 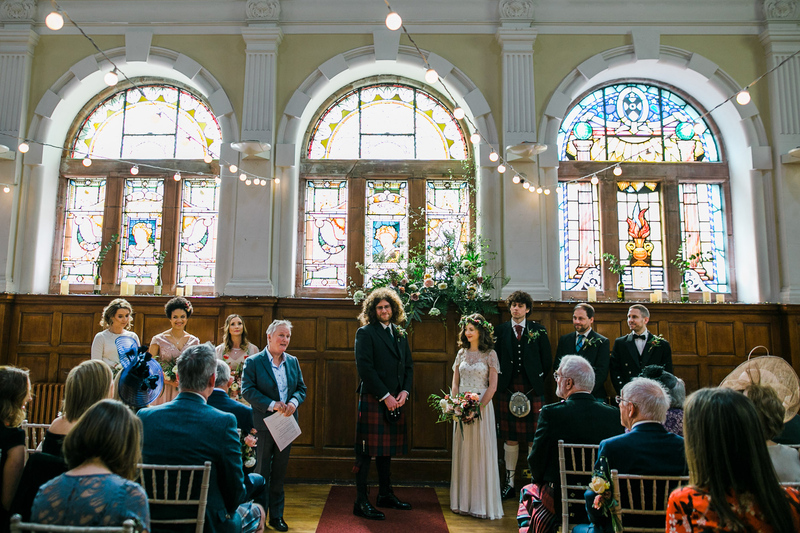 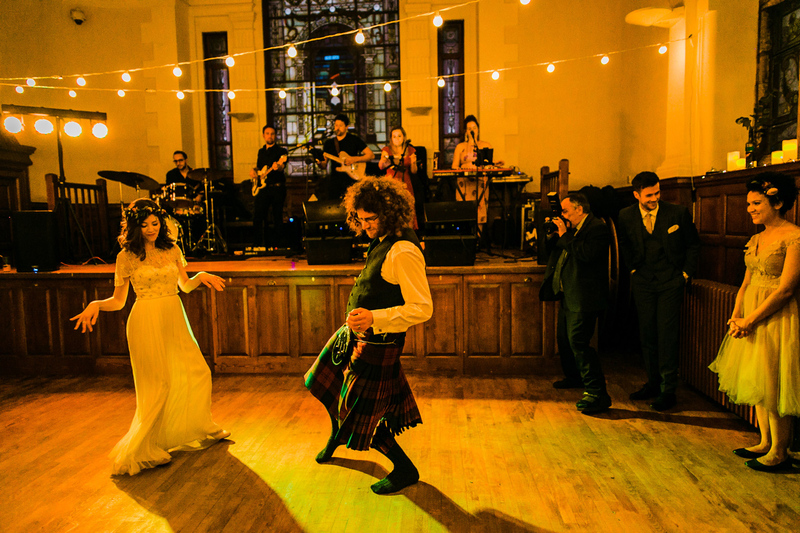 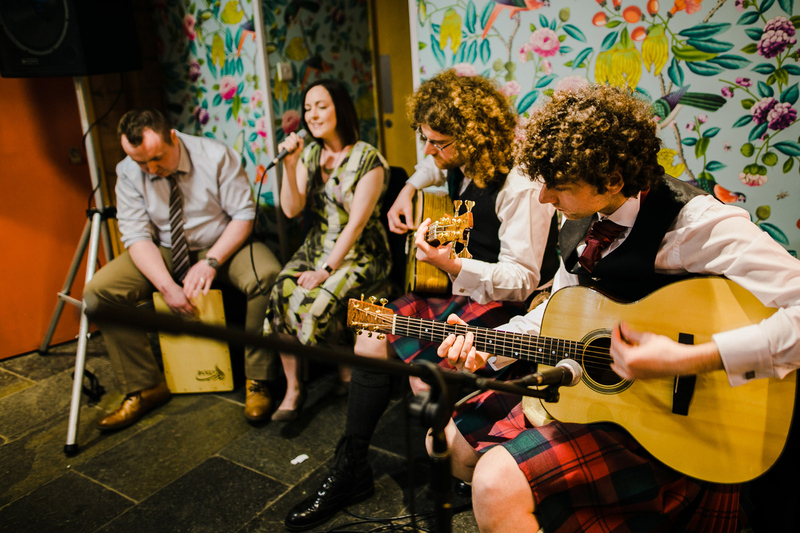 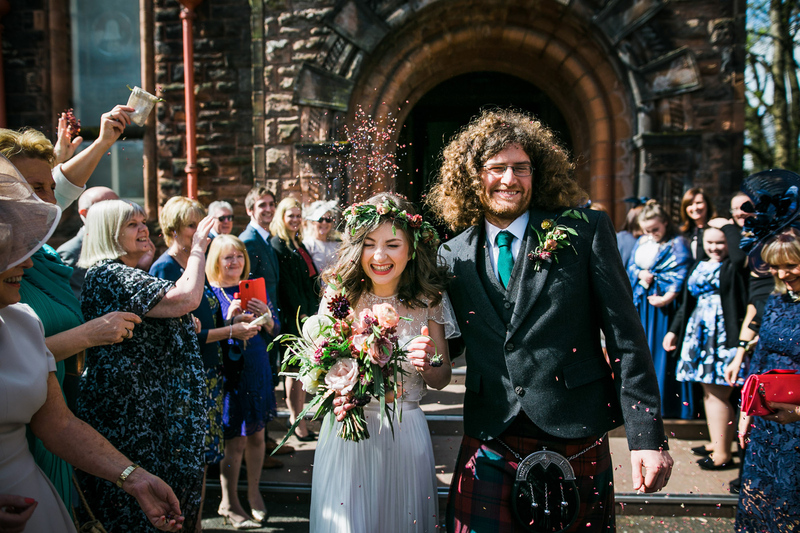 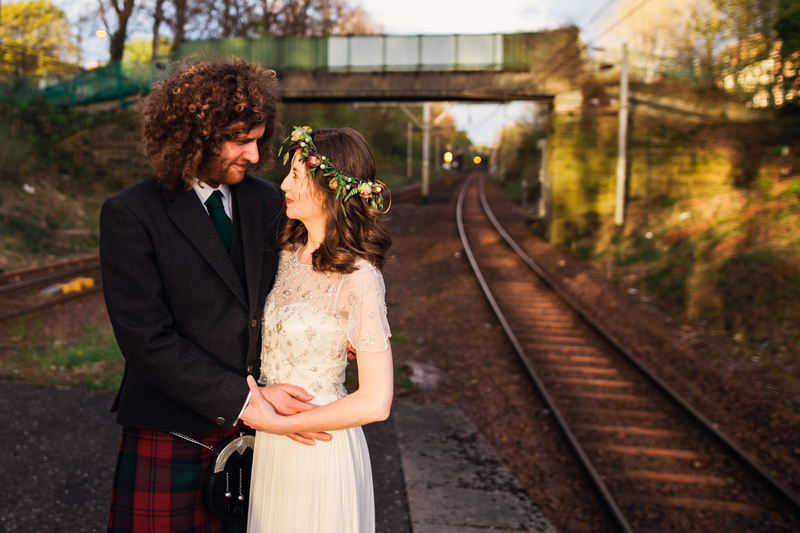 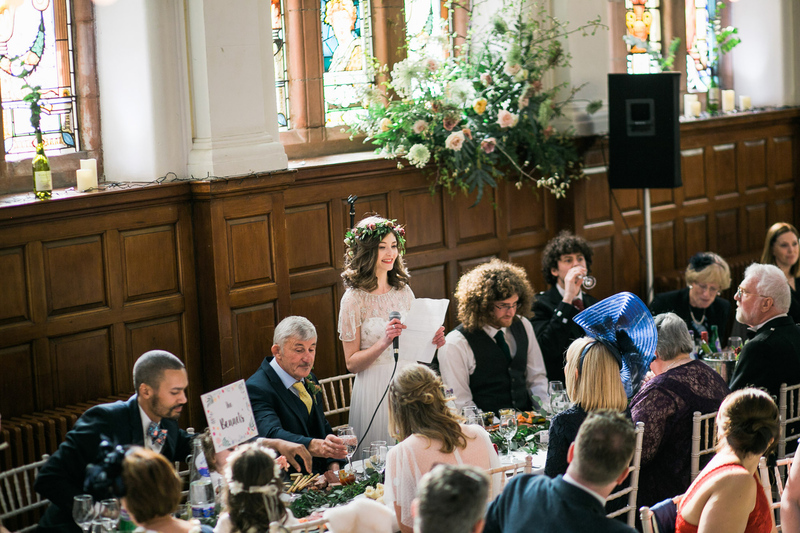 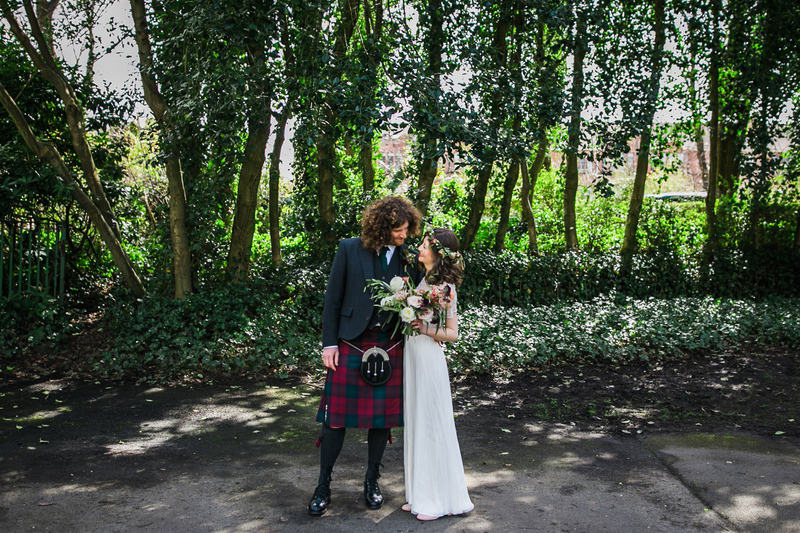 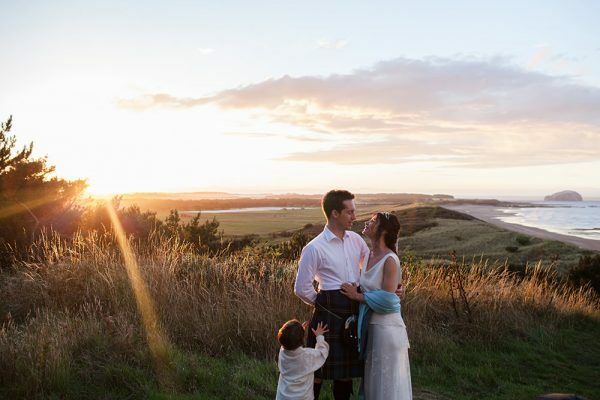 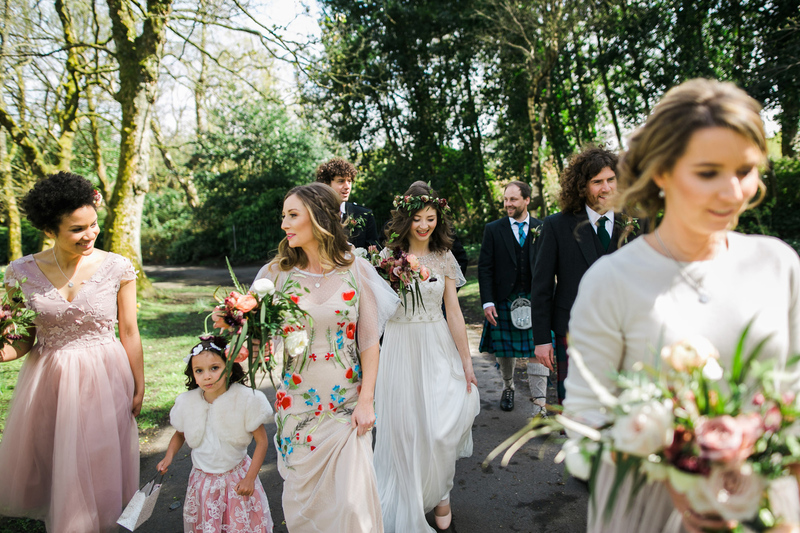 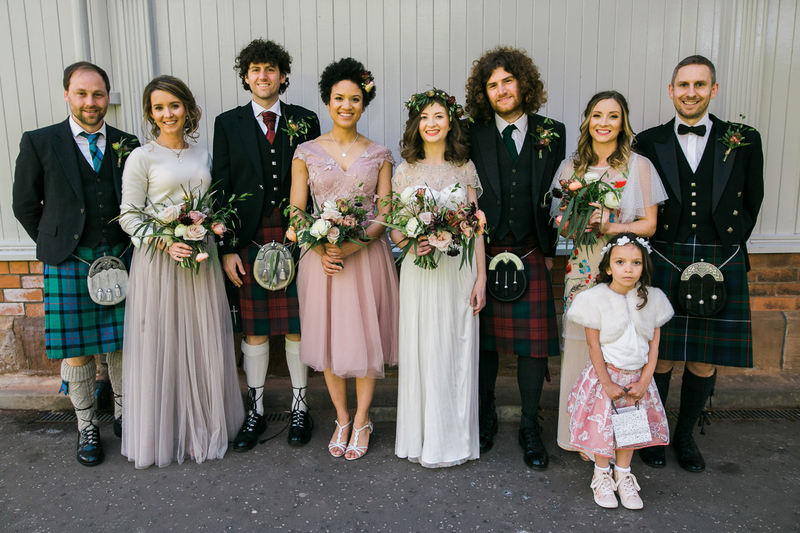 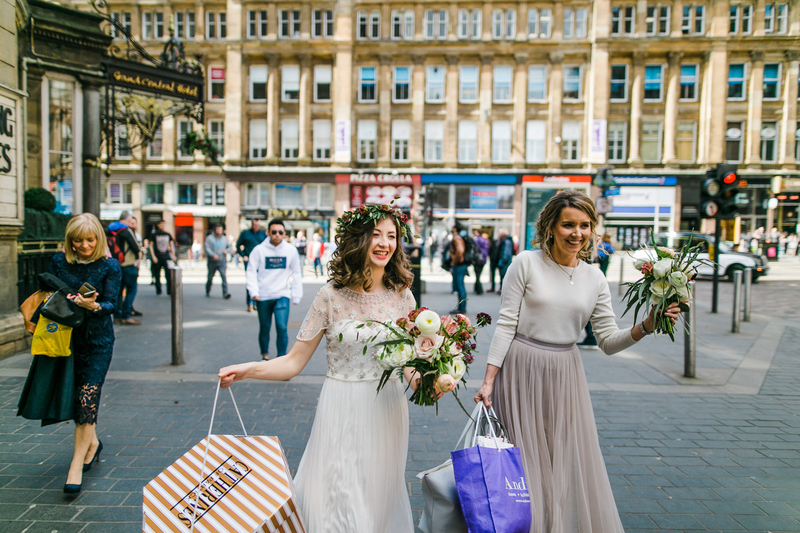 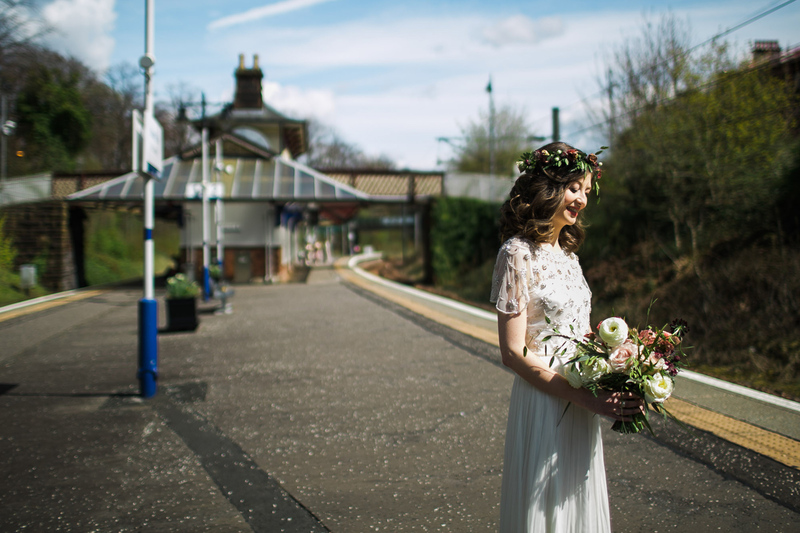 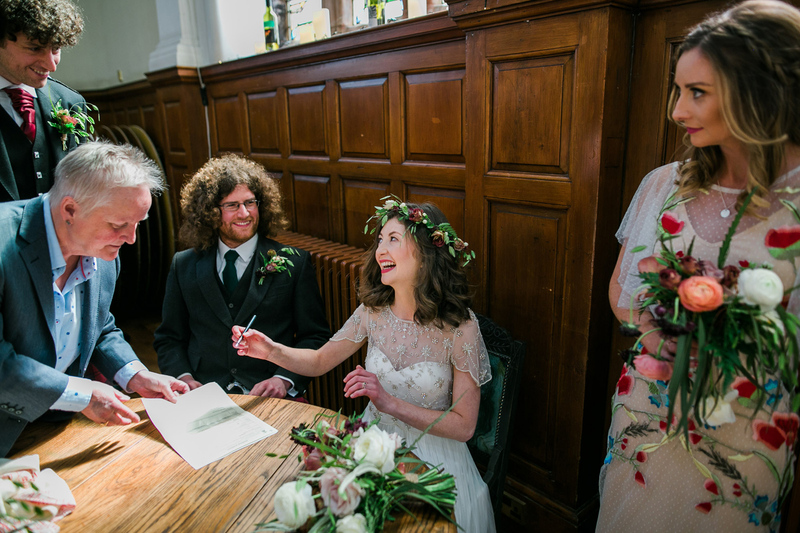 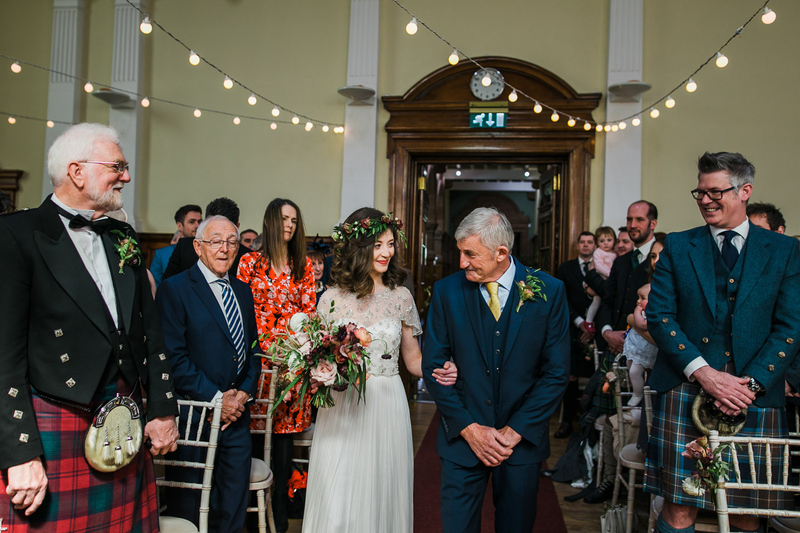 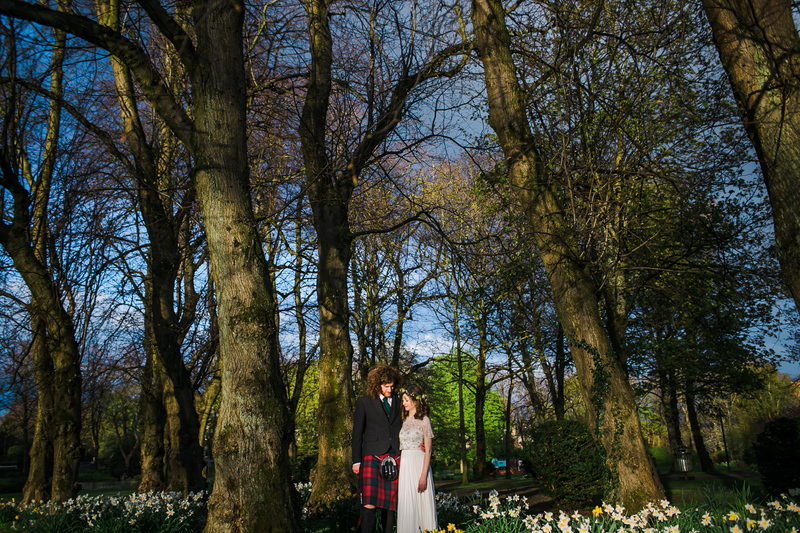 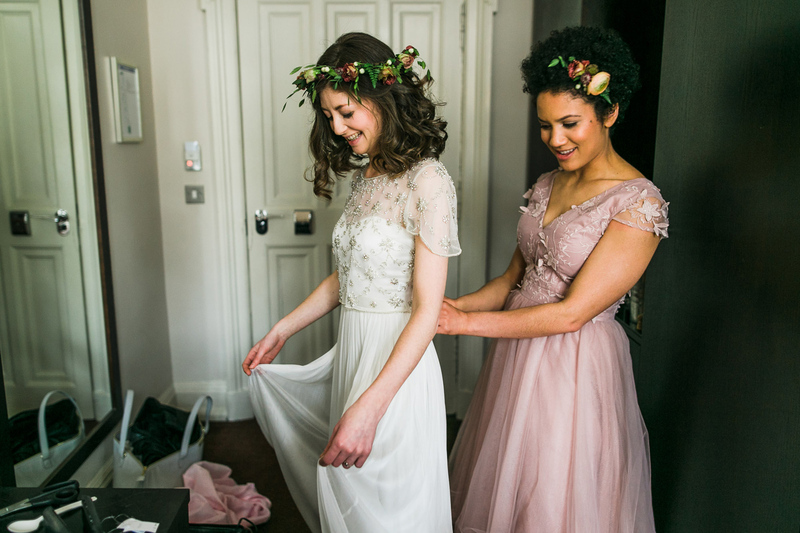 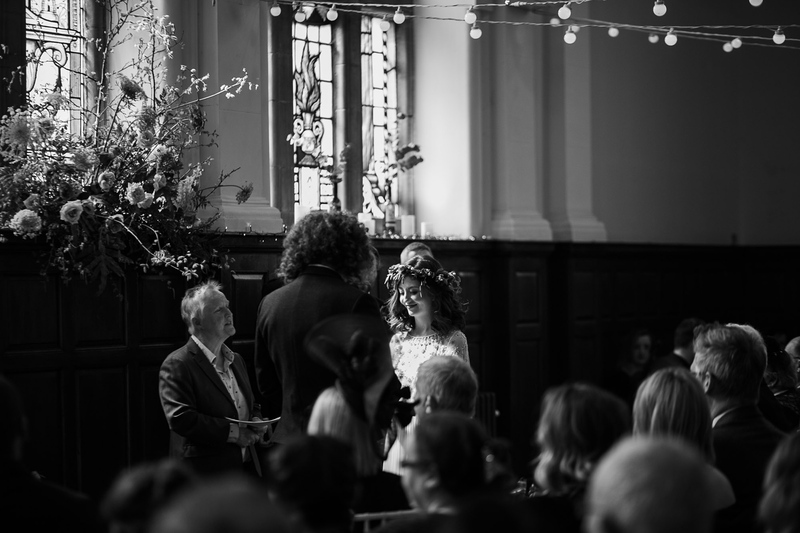 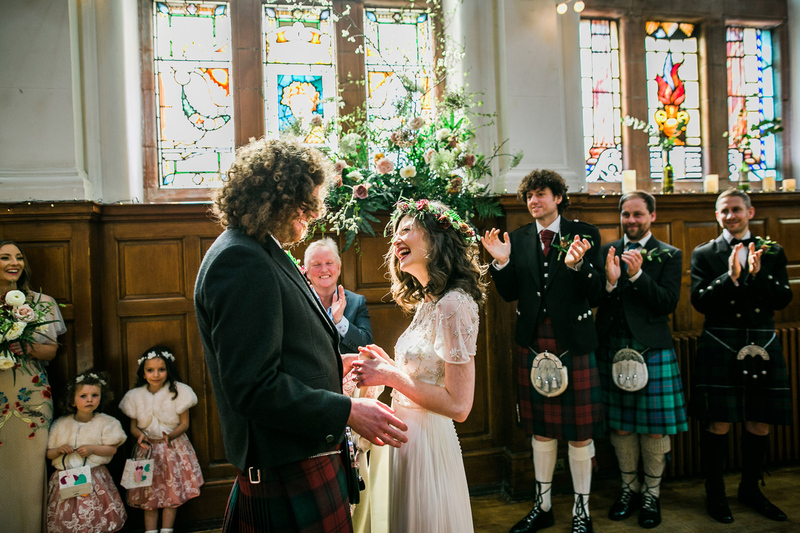 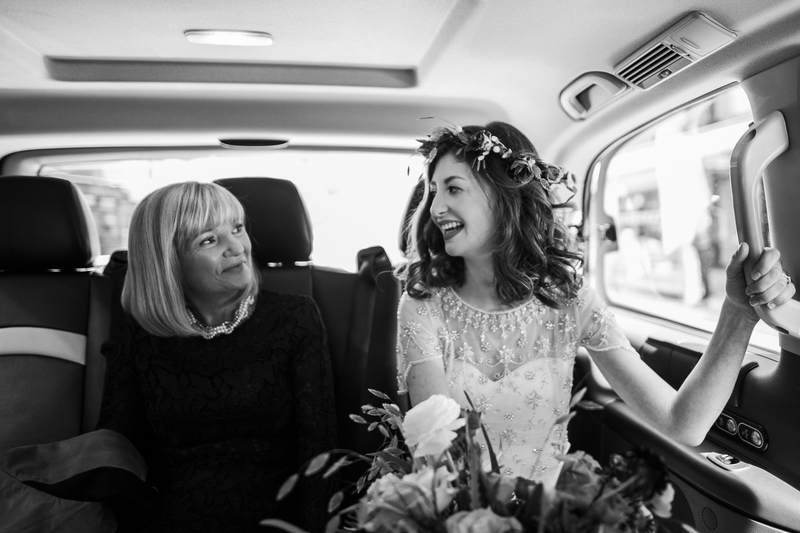 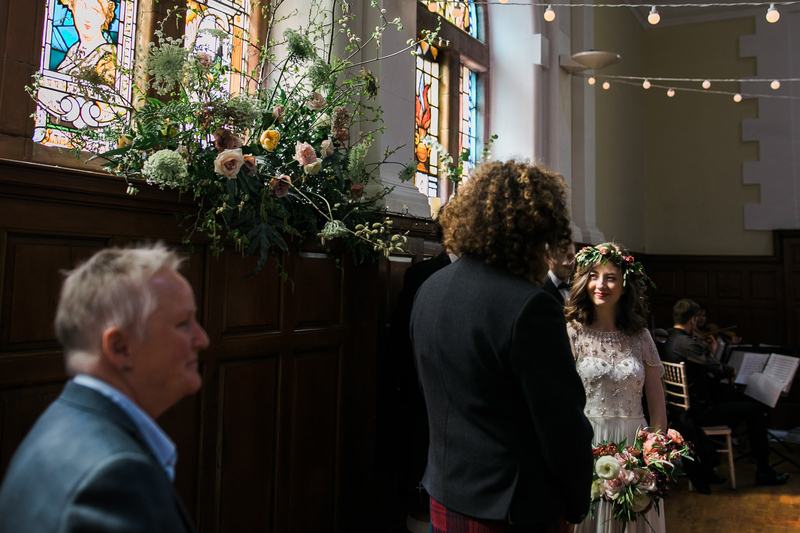 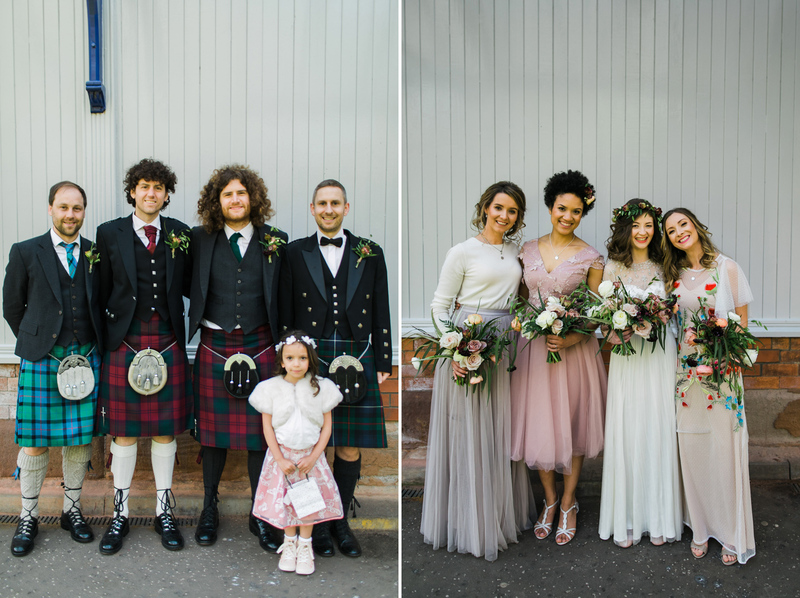 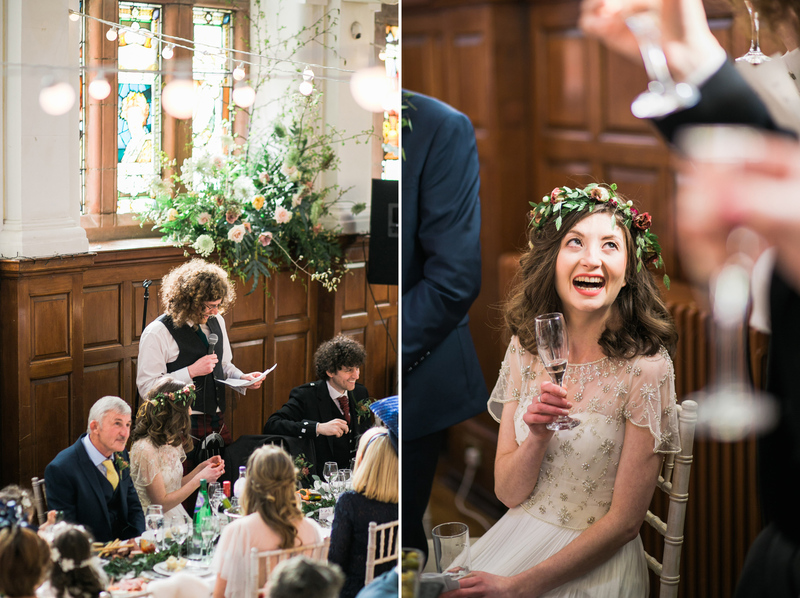 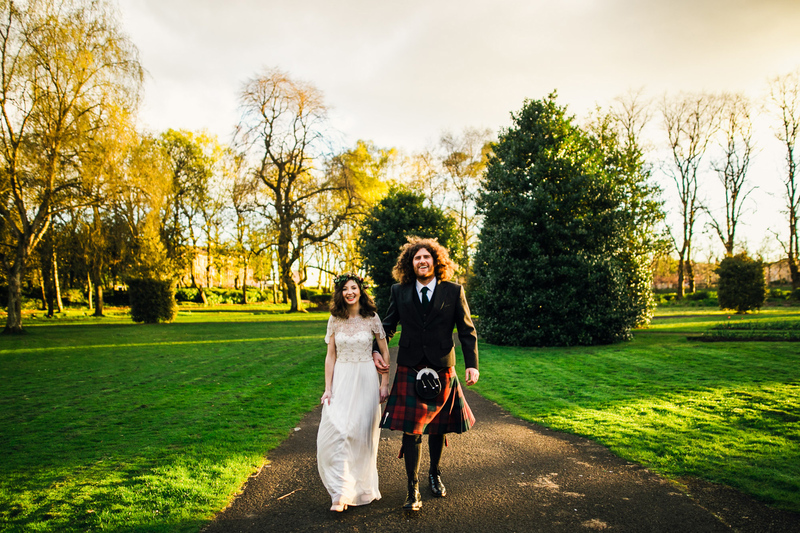 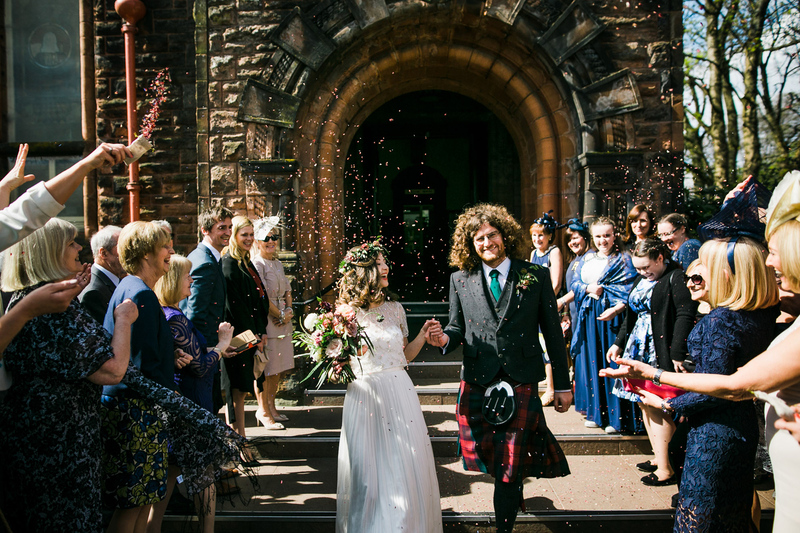 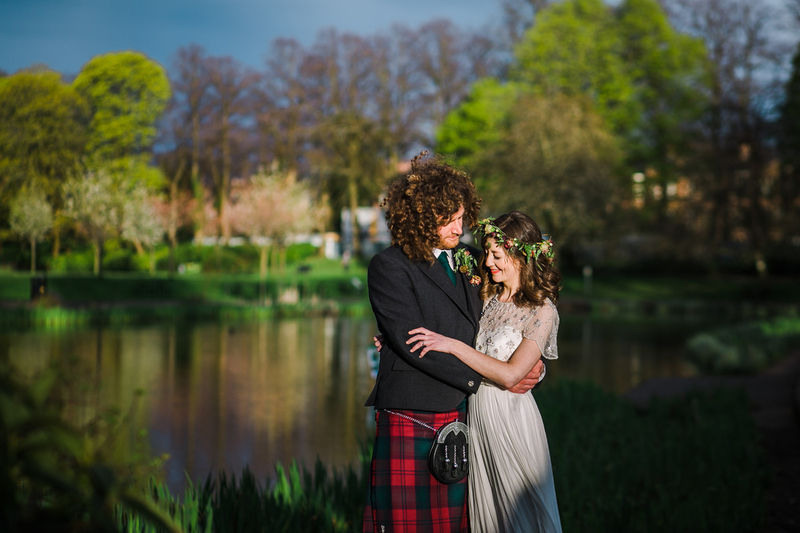 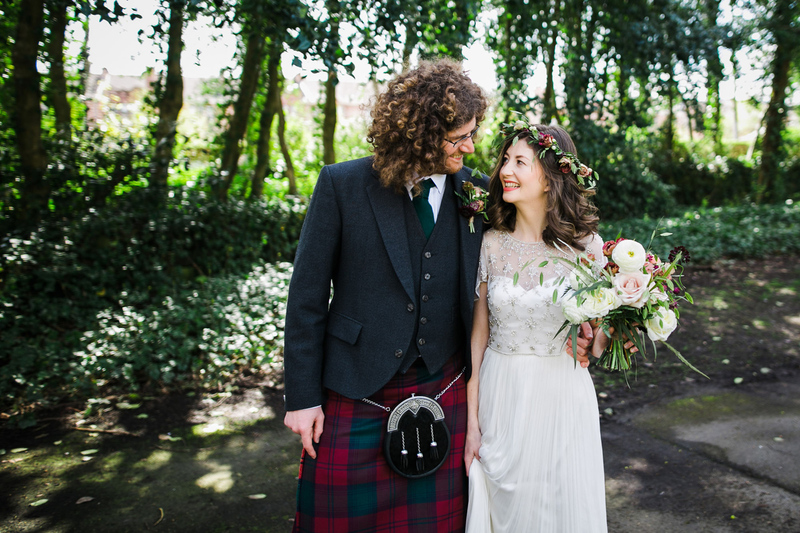 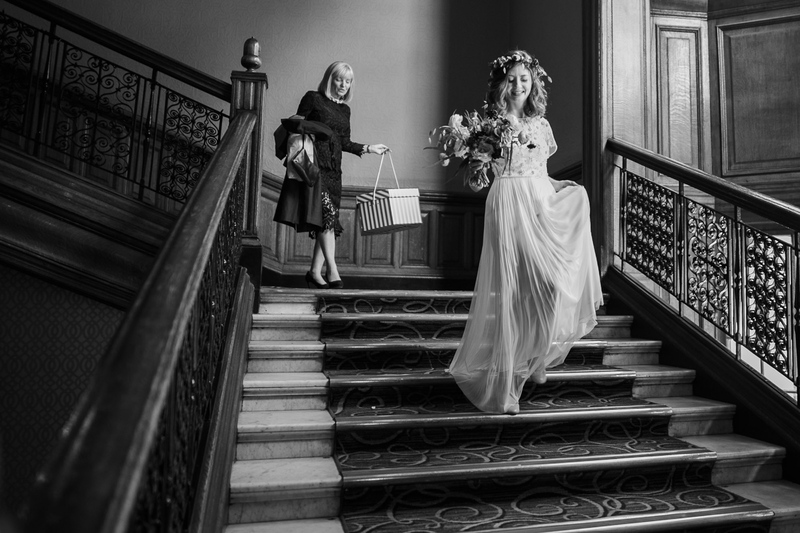 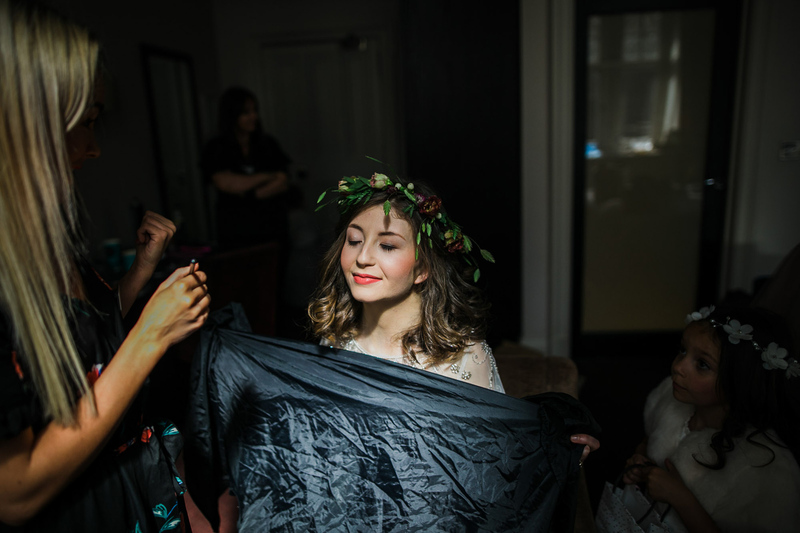 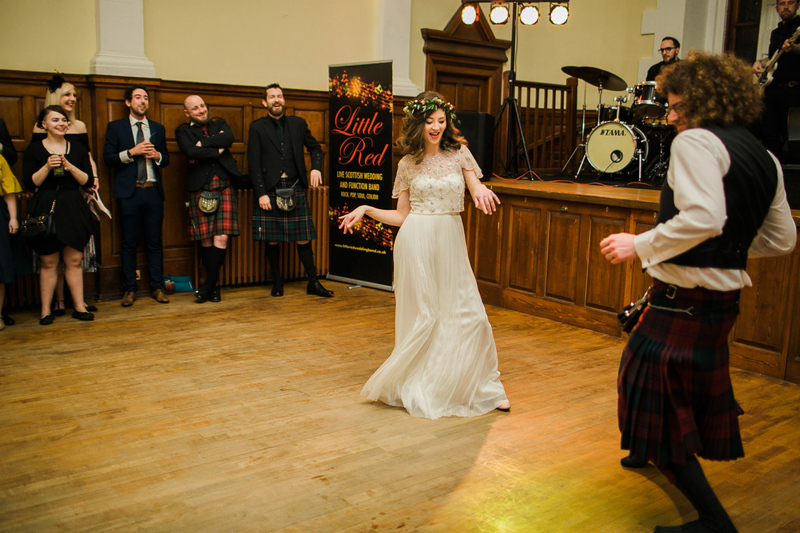 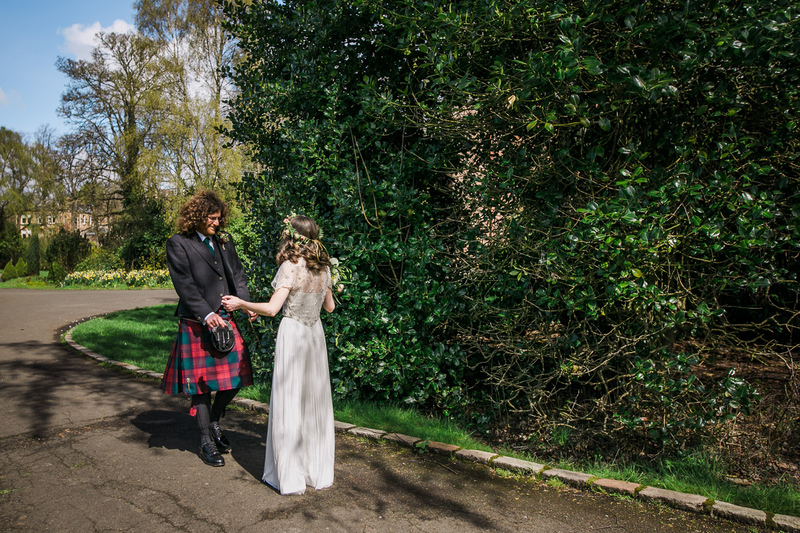 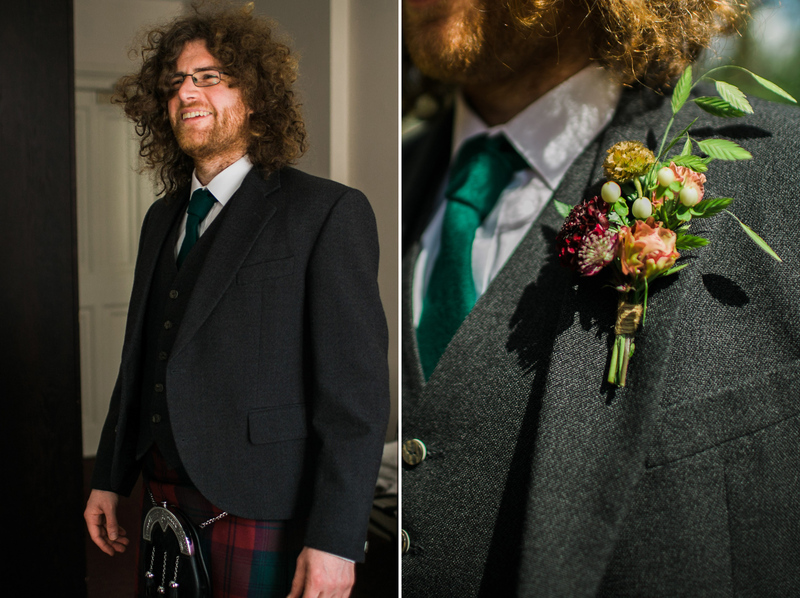 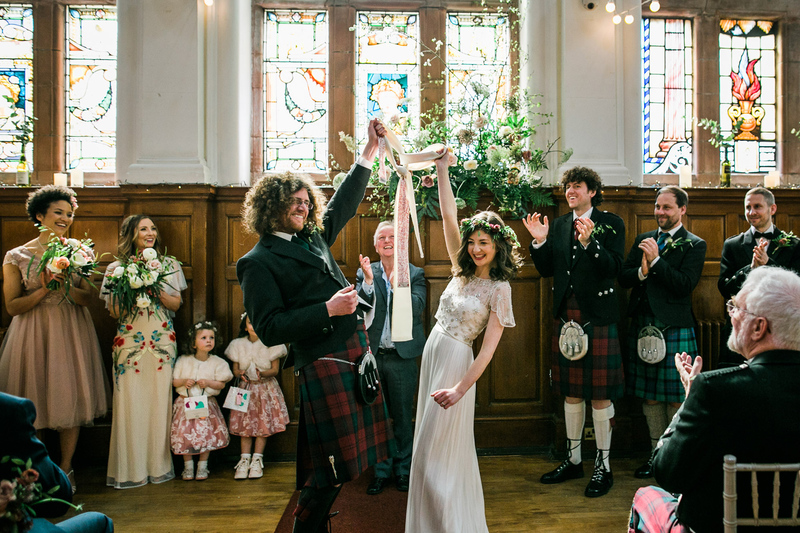 Candice and Alan were married at Pollokshields Burgh Hall this spring and we absolutely love them. 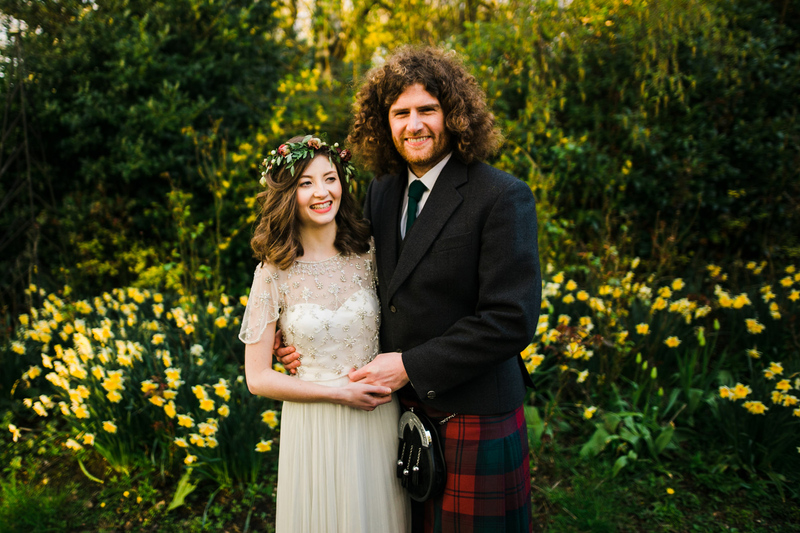 Not only were they two great people with some super great style but the bride Candice made her own wedding ring. 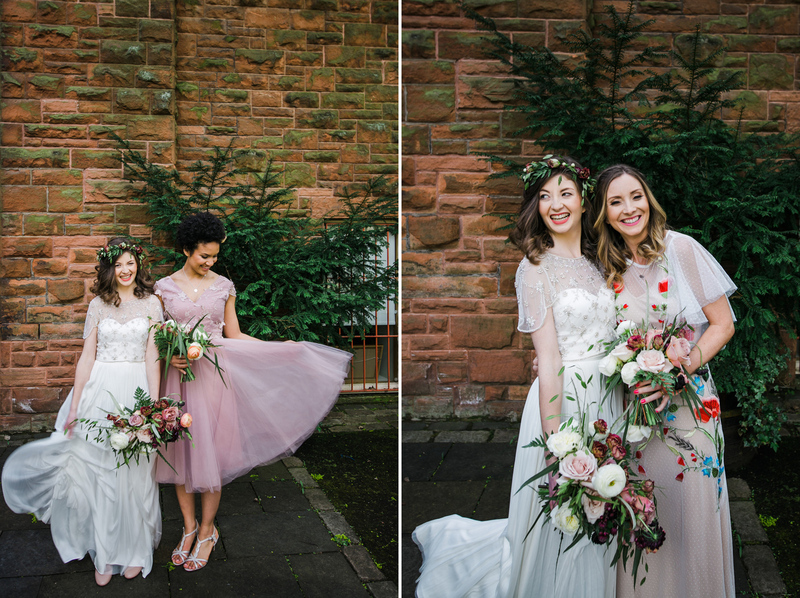 Check out her beautiful website in the link below. 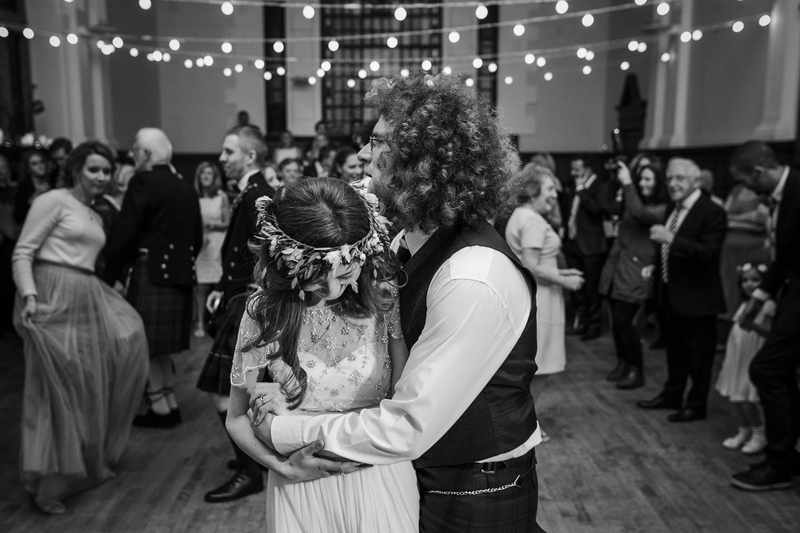 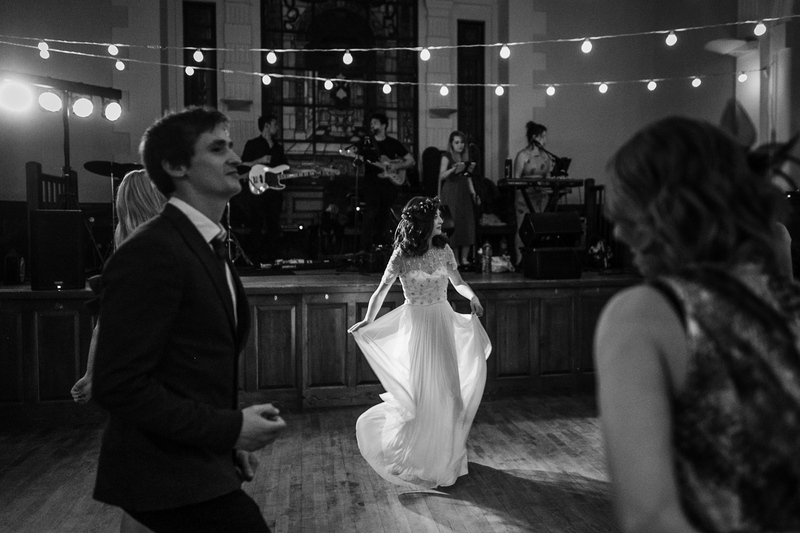 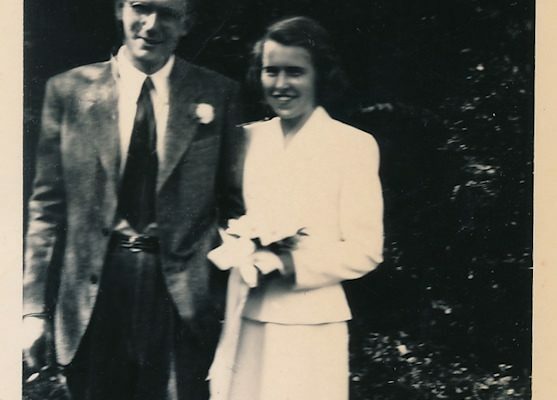 Also, check out the dancing pictures to guess what their first dance was! 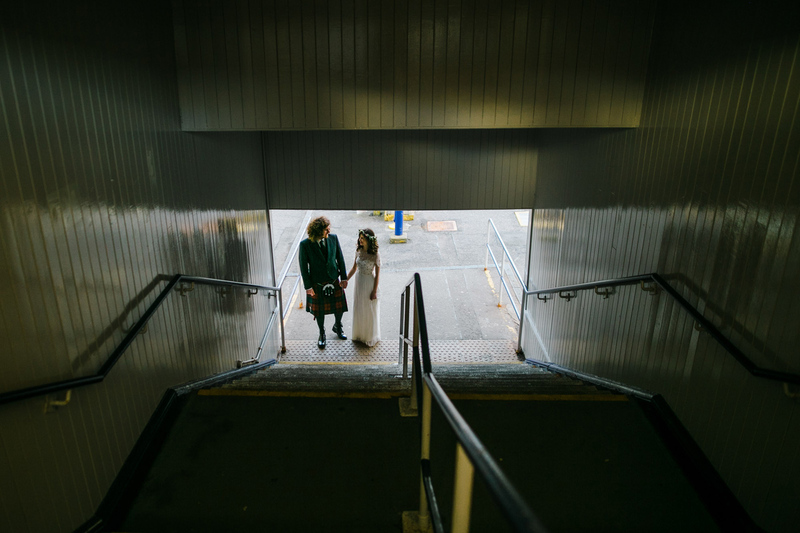 Hint: Tarantino Movie!